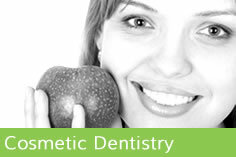 We place strong emphasis on prevention of dental disease. 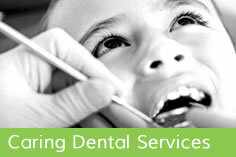 Dental decay is preventable, we give advice to children and parents so that decay can be minimised. We offer to seal the pits and grooves of the biting surfaces of teeth further helping to prevent decay (fissure sealants). With regular re-enforcement of good dietary habits and active preventative care from Shire Court Dental Practice, it is highly unlikely that children in our practice will develop dental decay and since practicing over the years, we have had very few children who have required treatment. When we do have to carry out treatment, we try to be as minimally invasive as possible so that only a minimum of tooth structure is affected. 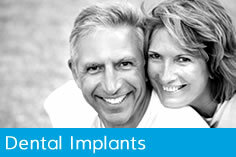 We treat teeth as precious and irreplaceable. Our treatments have a good life expectancy as we carry out procedures with competency.